In this section of our store you will find our strongest Absinthes. In Europe a higher wormwood content of up to 35mg/l is legal in Absinthe. The following Absinthes orientate at these legal maximum. But we want to point out, that Absinthe is not a hallucinogenic drug. You will not see pink elephants after drinking a glass, sorry. Nevertheless, you should drink Absinthe responsibly. With its alcoholic strength of 60% alc. by vol. (120 proof) and higher it is a very strong liquor. Strong Absinthe, which brand should you buy? We recommend to buy our bestseller: Strong68. It is a traditional green Absinthe from France. Its colour is all natural, meaning that it is solely based on colouring herbs (no colourings). The taste of Strong68 is fresh and traditional, as it is based on the classic Absinthe herbs wormwood, green anise and fennel. 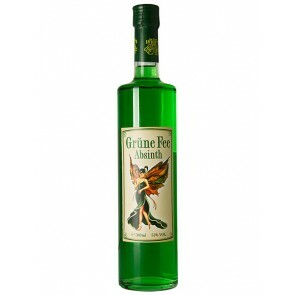 Please consult as well the large number of reviews for this brand and check what other Absintheurs say about Strong68. 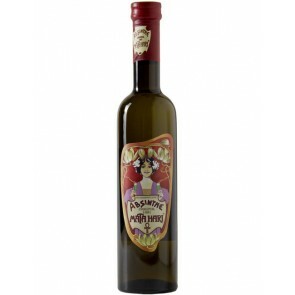 And if you do not like the licorice taste of anise, the anise-free Absinthe Gold68 might be the right Absinthe for you. It is the non-licorice sister of our bestseller Strong68.